A monochrome white look, turtleneck top above because it is winter! My top is composed of a breathable light-weight fabric (a top I can’t seem to get enough of this winter I now own it in 3 colours) perfect for layering. 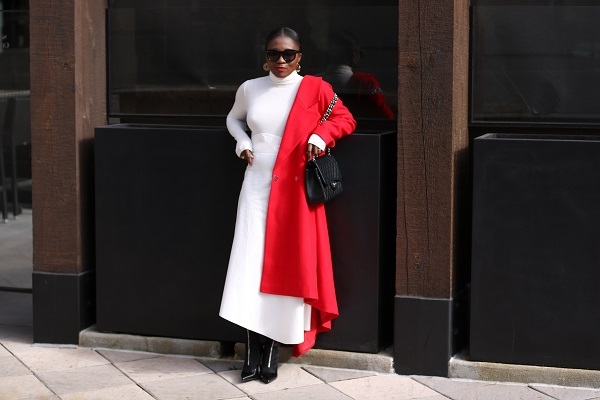 I paired black accessories for sharp crisp contrast and the RED coat for the perfect statement to an otherwise clean look. 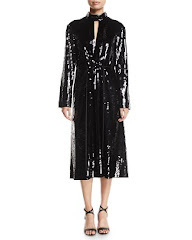 Work-wear does not have to be blah. Have a lovely Wednesday all!